How can you get pregnant with twins naturally? Consider using the all-natural Cassava supplement. WHAT IS CASSAVA AND HOW CAN IT HELP ME HAVE TWINS? The Yoruba tribe in West Africa has the highest rate of twinning in the world. A study concluded that the mother’s diet was the cause, being high in Cassava a hyper-ovulation stimulating substance. 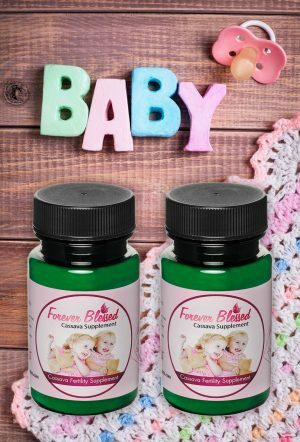 This is the same method that is used by prescription drugs to increase the chances of twins and overall fertility. Our Cassava supplement is a perfect, all natural alternative to drugs. The Yoruba tribe described as having the highest percent chance of twins in the world eat the whole Cassava plant everyday. It is a staple of their diet. 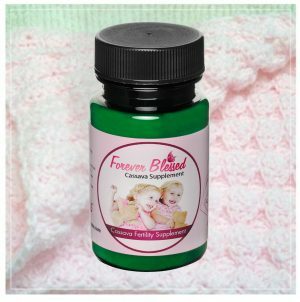 Forever Blessed Cassava supplement is concentrated powdered whole Cassava. 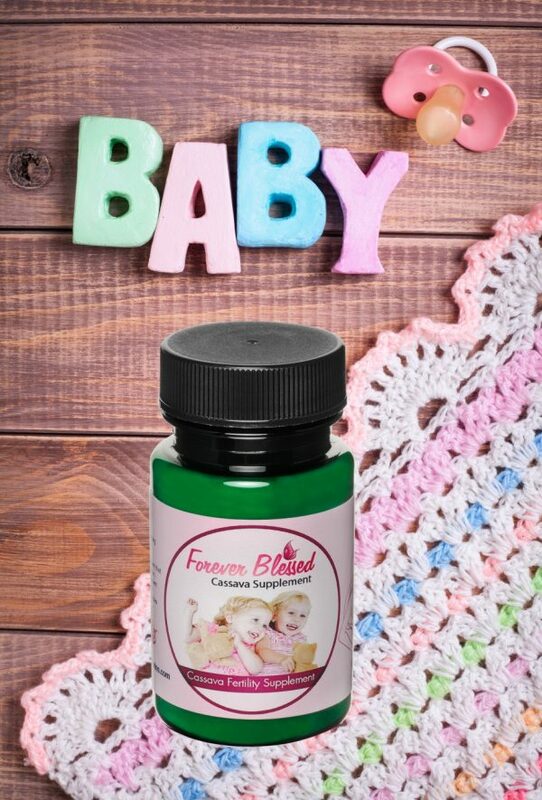 Since the Yoruba people eat the entire Cassava plant they get about 900mg of the ovulation stimulation substance per day.Our product is made to replicate exactly that, 900mg per pill of concentrated powdered whole Cassava. 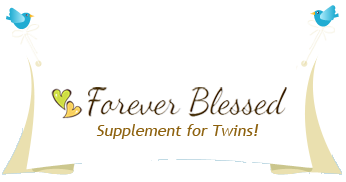 The longer the supplement is taken the greater the chance of twins. (The normal rate of twins is about 1 in every 32 births or 3.1% chance.) After taking Natural Cassava supplement your chances can reach 50% or more!